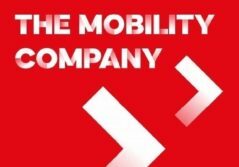 TRANSDEV ANTICIPATES CHANGE, CONCEIVING THE MOBILITY OF THE FUTURE WHICH WILL BE P.A.C.E. : PERSONALISED, AUTONOMOUS, CONNECTED AND ELECTRIC. 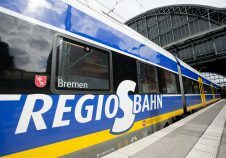 We provide public transport authorities and passengers with new digital, technological and energy-related solutions in an environment where user patterns are evolving and mobility is experiencing profound change. The future of mobility will be personalised, autonomous, connected and electric. 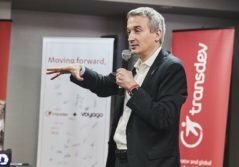 Transdev is already supporting its clients in addressing the challenges of transformation.